The Villas and Fernwood Resort are a leader in Pocono Mountain getaway packaging. Bertucci continues, “With restaurants, snowtubing, massage, an aerial ropes course adventure park with zip lining, indoor pools, saunas, live entertainment and one and two bedroom villas, we offer it all - amenities, convenient location and specially priced lift and snowtubing tickets. Two night midweek ski and stay packages start from just $179 per night – it doesn’t get much more affordable when you do the math of the cost to purchase lift tickets and a villa separately. But more importantly, it is the best way to get out of hibernation and enjoy winter." The Villas and Fernwood’s 400 acre resort is located just off I-80 in Pennsylvania adjacent to the Delaware Water Gap National Recreation Area. 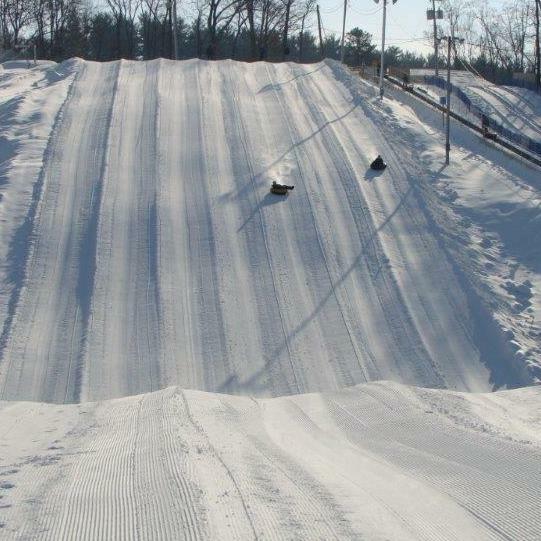 Its Winter Fun Center is equipped with 100% snowmaking to provide snow whether or not Mother Nature cooperates. For package information go to their website at FernwoodResortPoconos.com. Be sure to go to the packages page to see the entire list of upcoming events and money saving winter packages. To make a reservation either book directly on the web or call 888-337-6966 to speak to a vacation counselor.